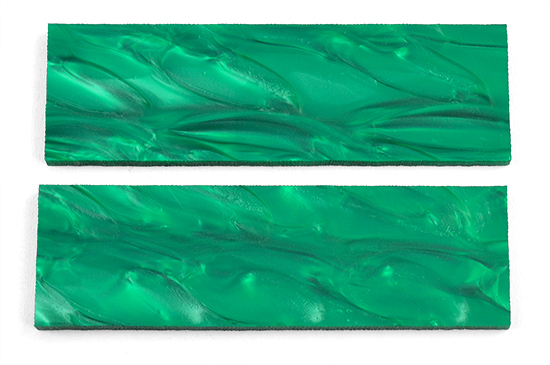 KiriniteTM Green Pearl 1/4" Scales. Very durable material with intense depth and color. Easy to work....... just sand and buff to a fine finish.